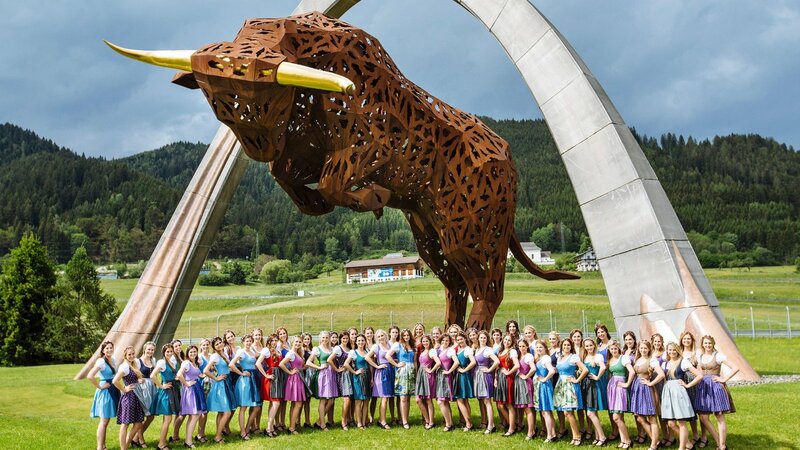 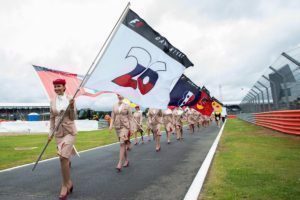 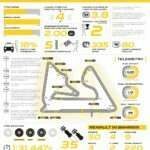 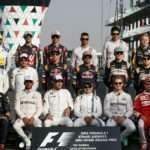 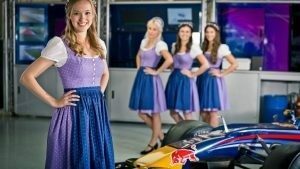 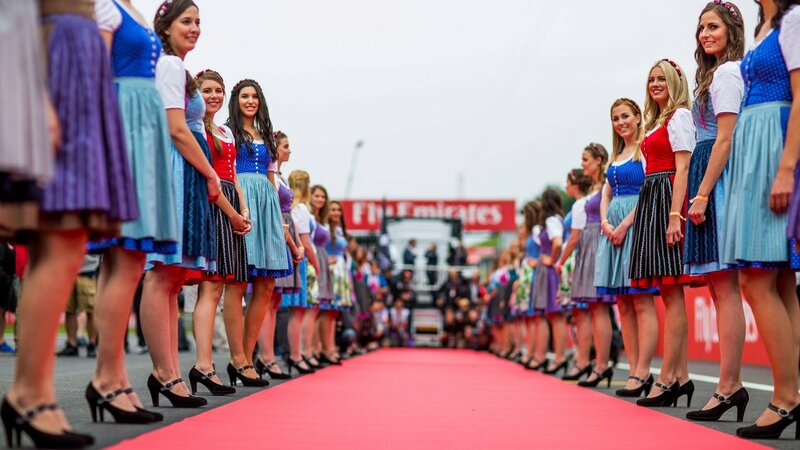 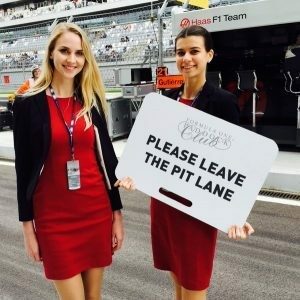 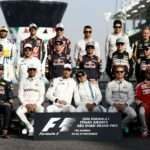 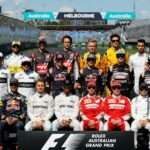 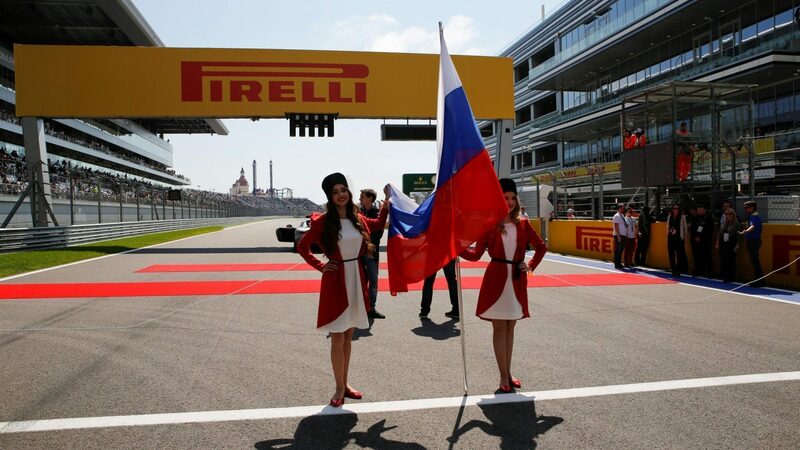 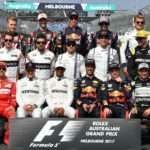 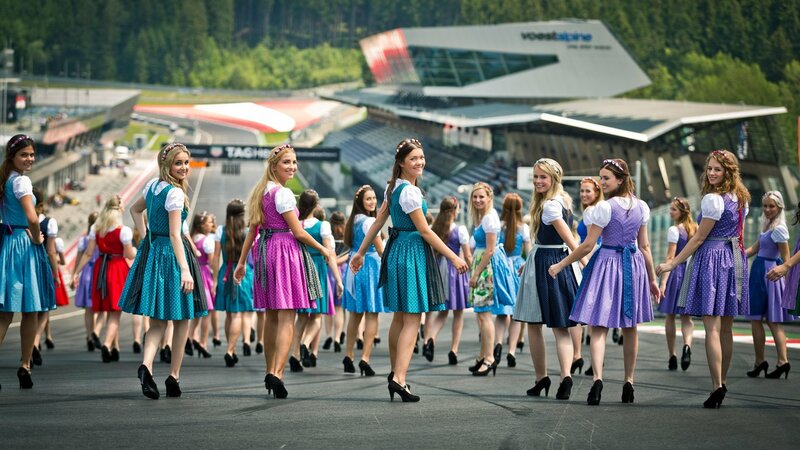 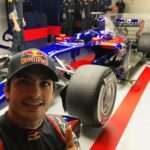 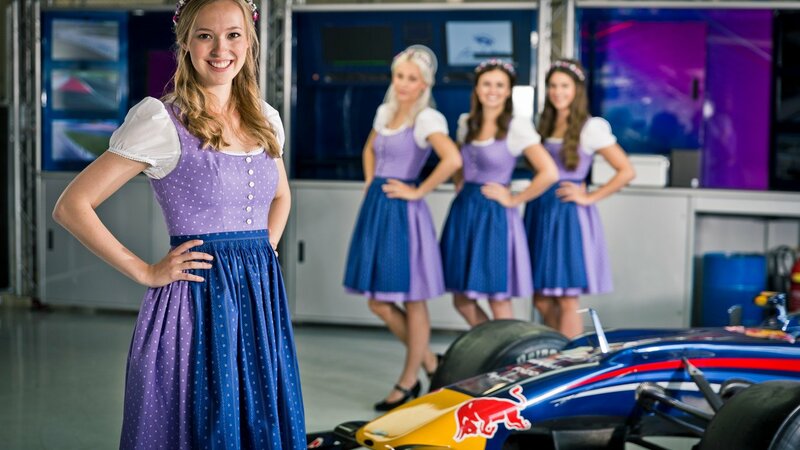 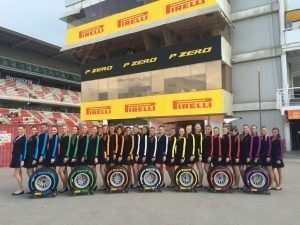 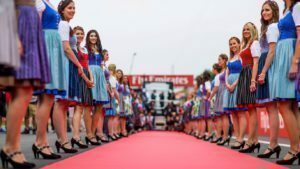 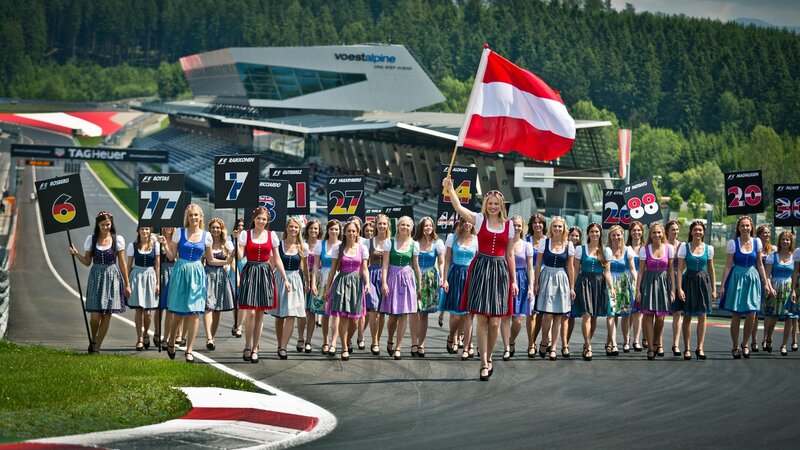 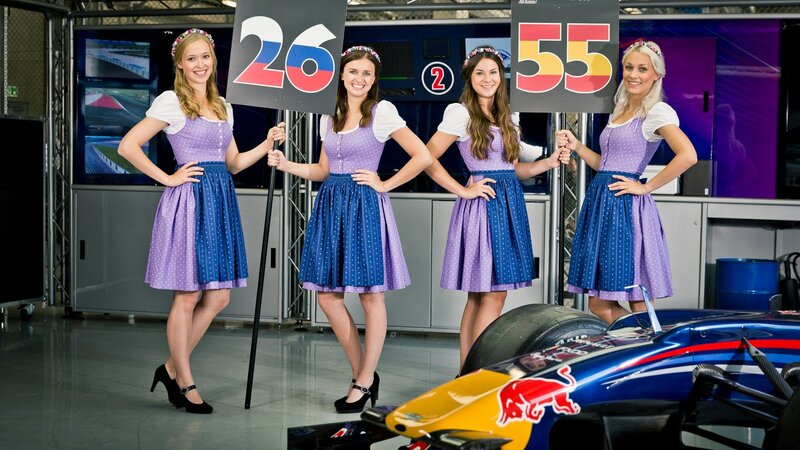 Formula one is the best sport in the world with high technologically and luxurious, and we can’t trell its showiness without existence of grid girls. 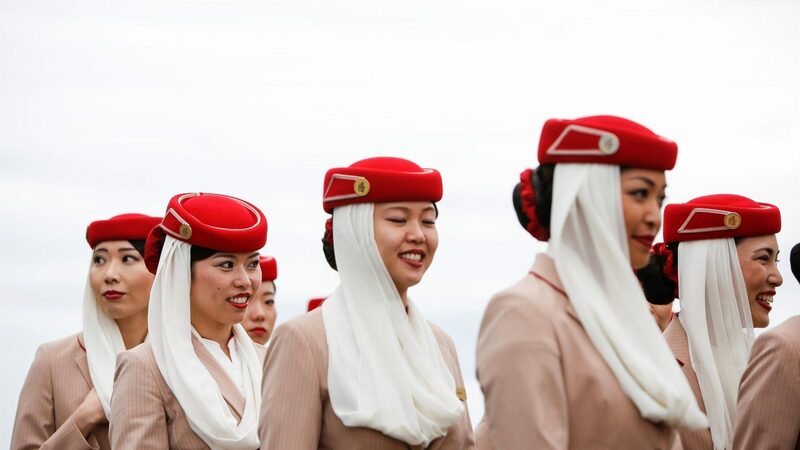 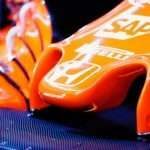 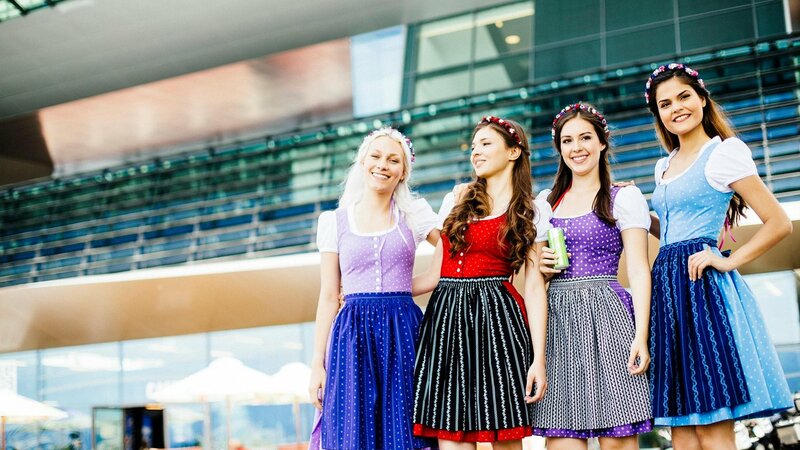 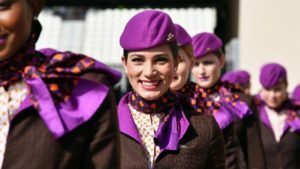 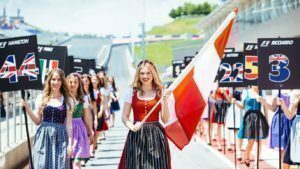 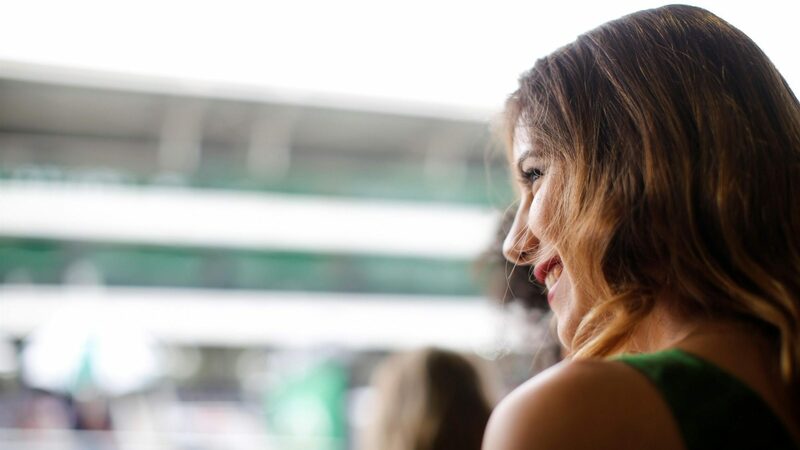 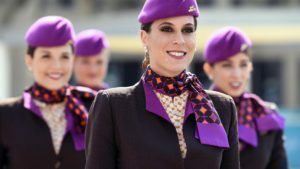 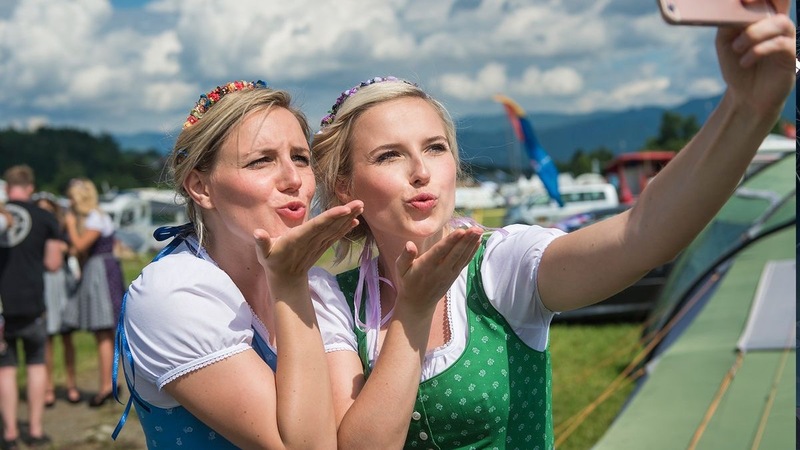 When you visit circuit on Grand Prix weekend, it would be possible to lay eyes on them who were wrapped in the atmosphere of the national various costumes and the foreign country where itself creates a lady. 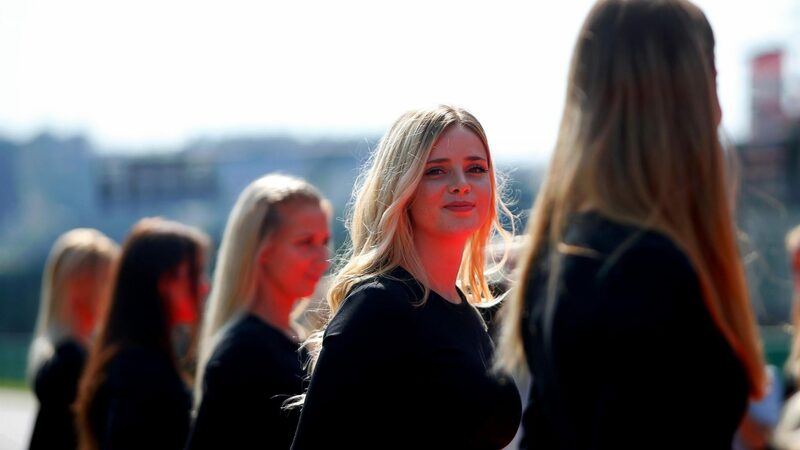 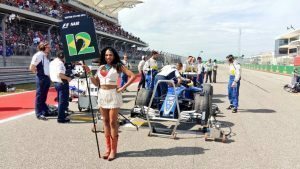 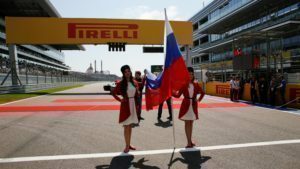 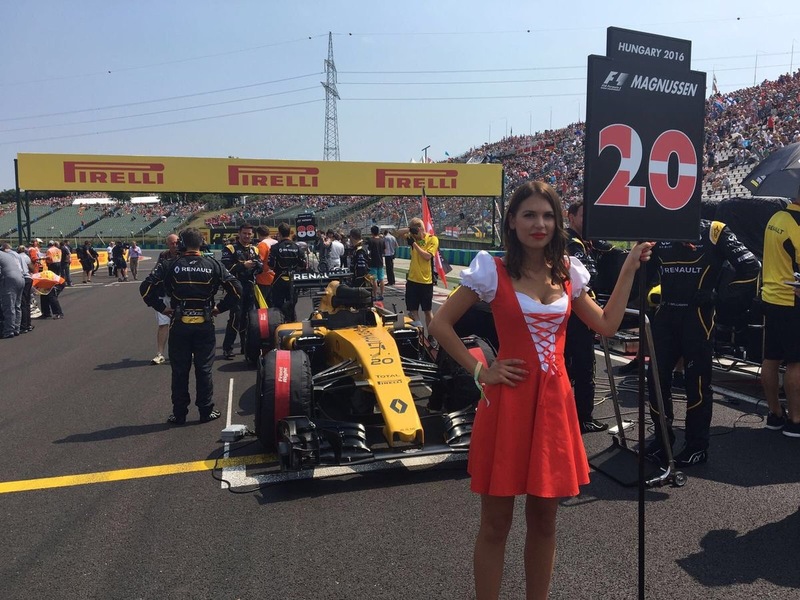 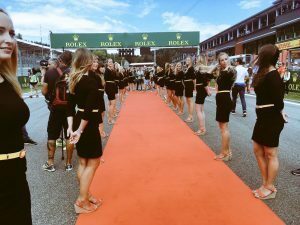 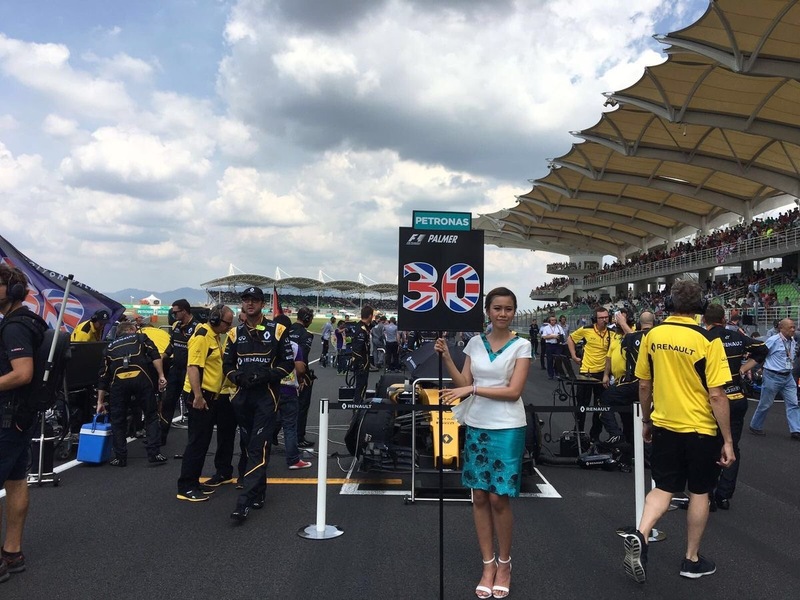 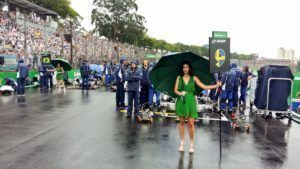 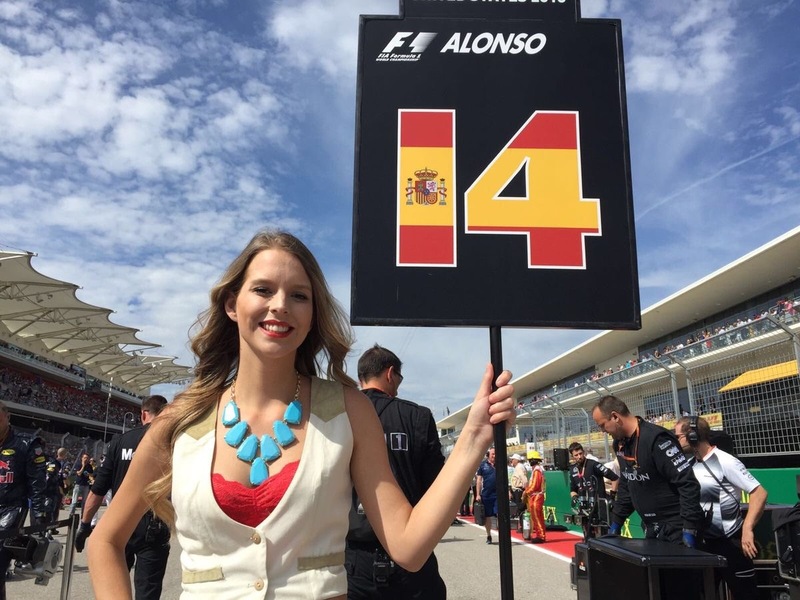 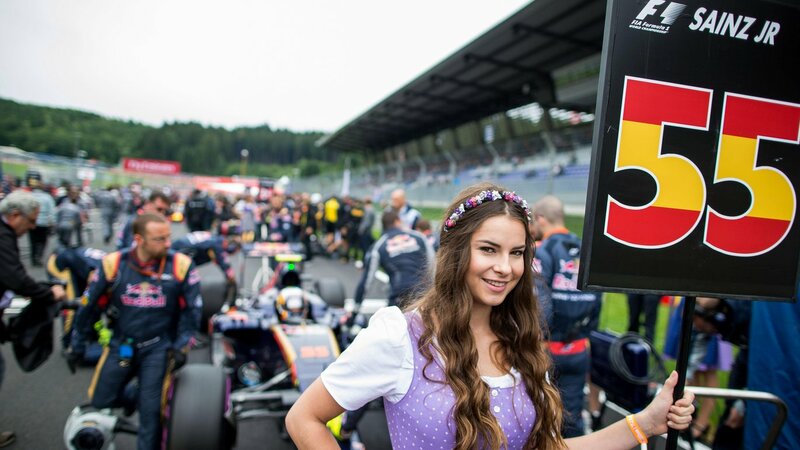 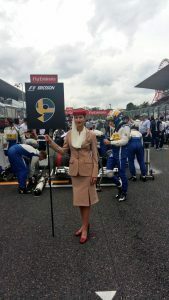 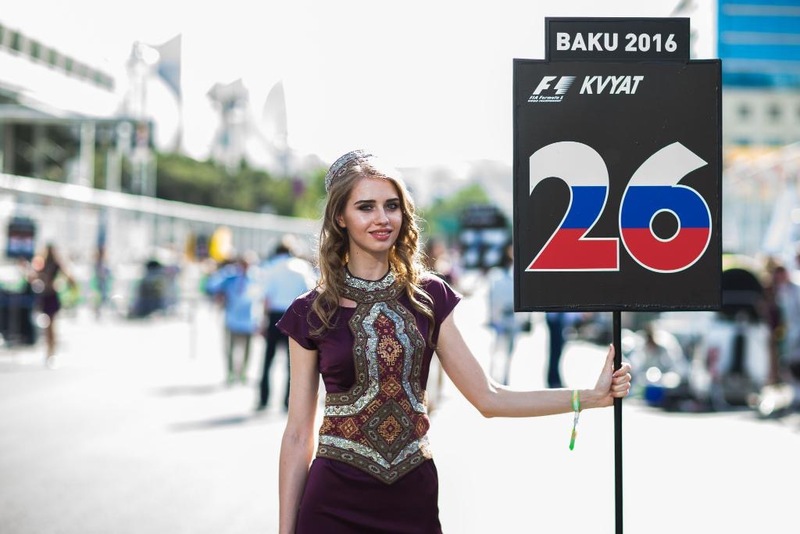 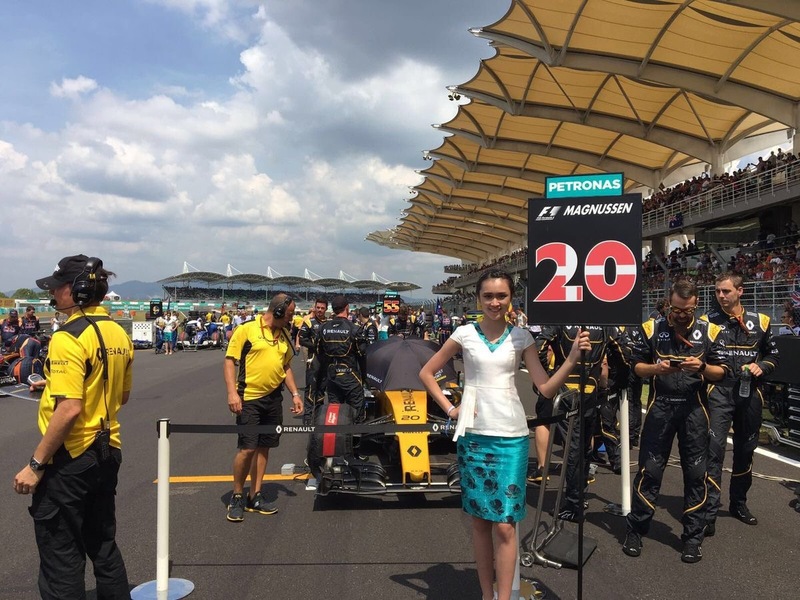 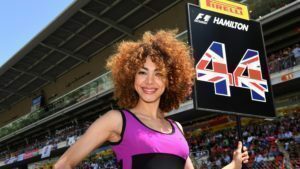 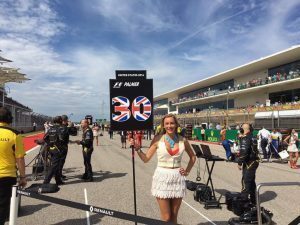 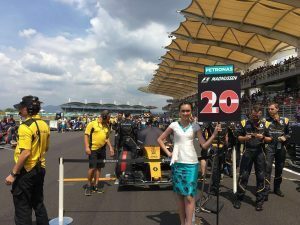 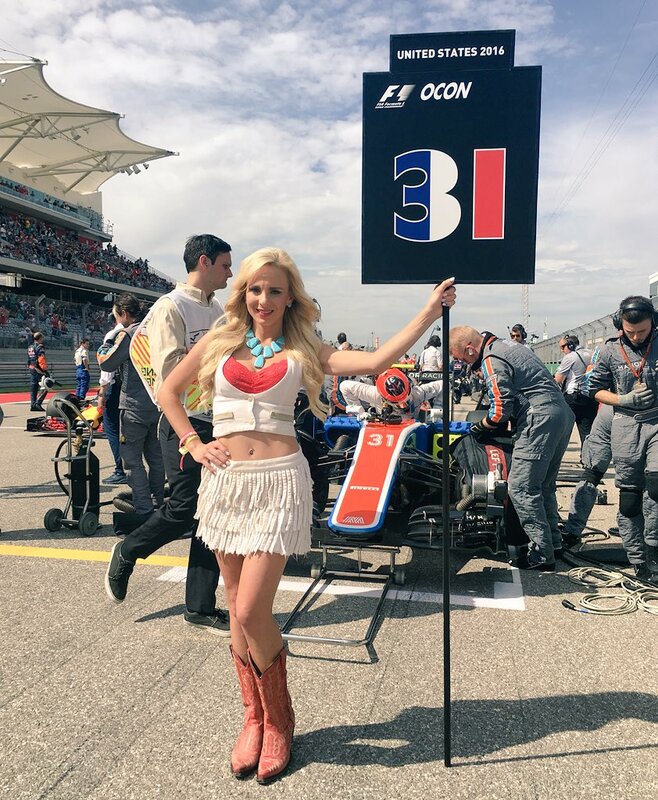 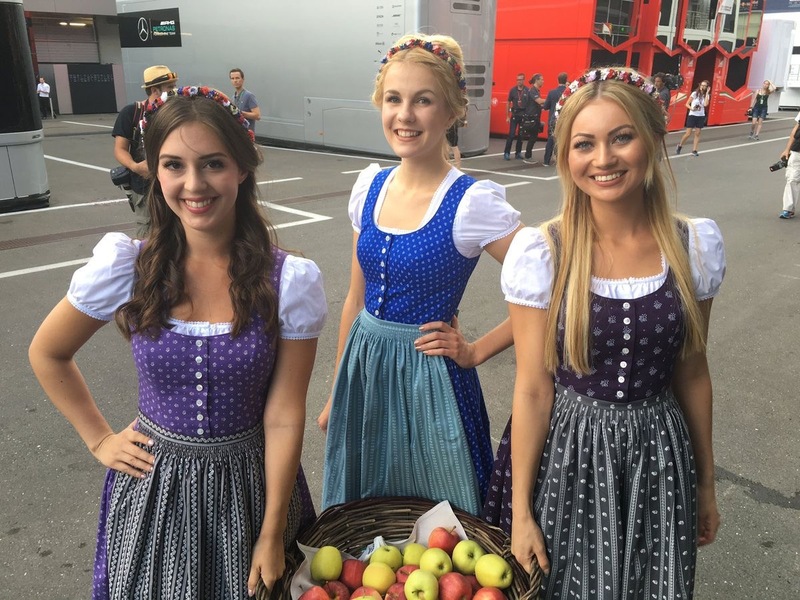 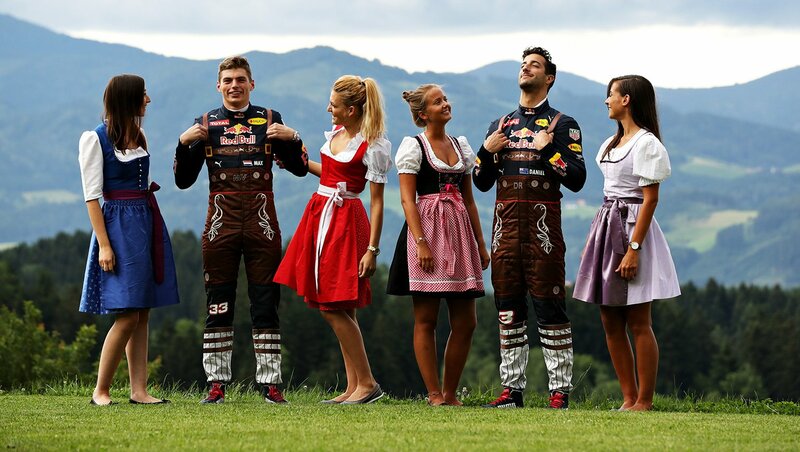 We collected pictures of the Formula One Grid Girls in Grand Prix 2016 here. 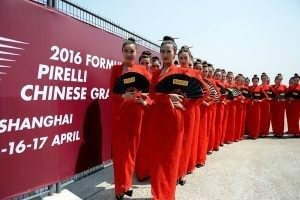 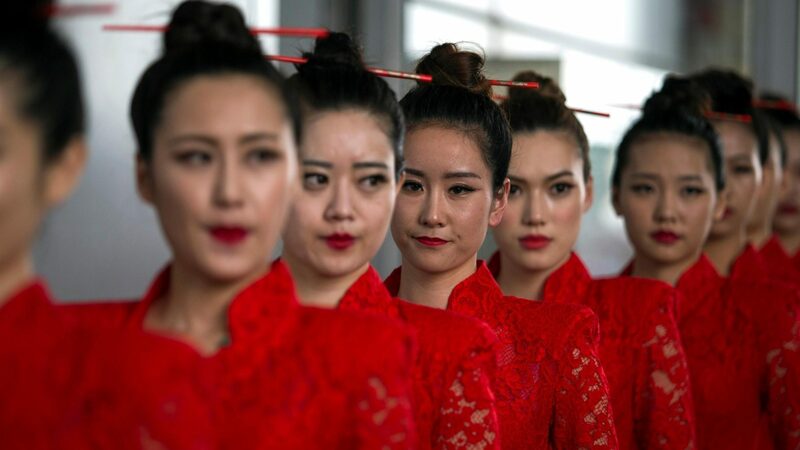 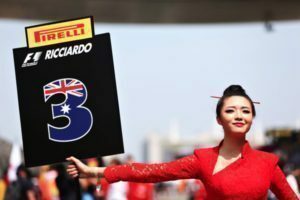 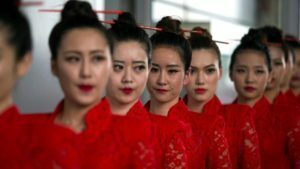 Grid Girls at Formula One World Championship, Rd3, Chinese Grand Prix, Race, Shanghai, China, Sunday 17 April 2016. 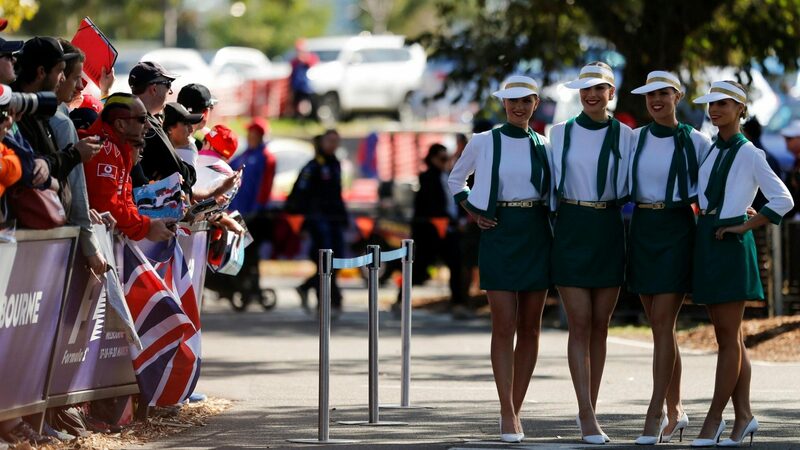 Grid girls at Formula One World Championship, Rd7, Canadian Grand Prix, Montreal, Canada, 2016. 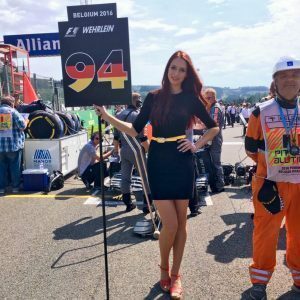 Grid girl at Formula One World Championship, Rd7, Canadian Grand Prix, Montreal, Canada, 2016. 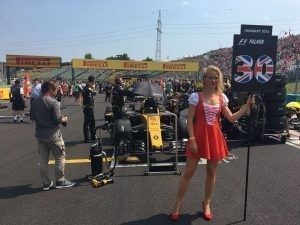 Grid Girls at Formula One World Championship, Rd10, British Grand Prix, Race, Silverstone, England, Sunday 10 July 2016. 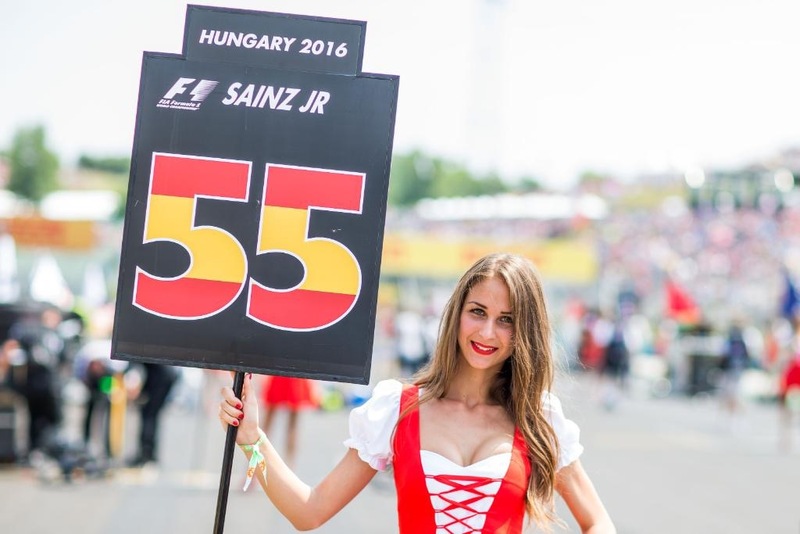 Grid girls at Formula One World Championship, Rd11, Hungarian Grand Prix, Race, Hungaroring, Hungary, Sunday 24 July 2016. Grid girl at Formula One World Championship, Rd11, Hungarian Grand Prix, Race, Hungaroring, Hungary, Sunday 24 July 2016. 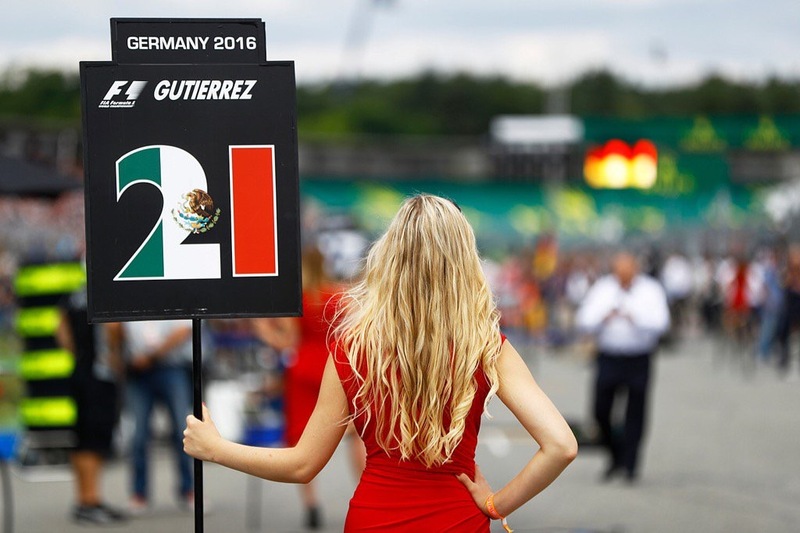 Grid girl at Formula One World Championship, Rd12, German Grand Prix, Race, Hockenheim, Germany, Sunday 31 July 2016. 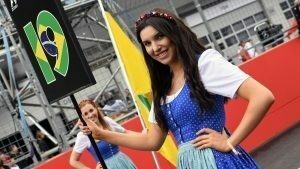 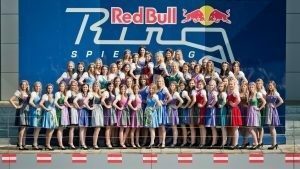 Grid girls at Formula One World Championship, Rd12, German Grand Prix, Race, Hockenheim, Germany, Sunday 31 July 2016. 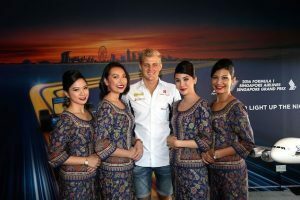 Grid girls at Formula One World Championship, Rd15, Singapore Grand Prix, Marina Bay Street Circuit, Singapore, September 2016. © Sauber F1 Team. 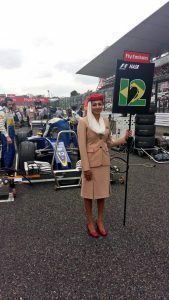 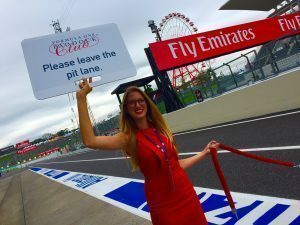 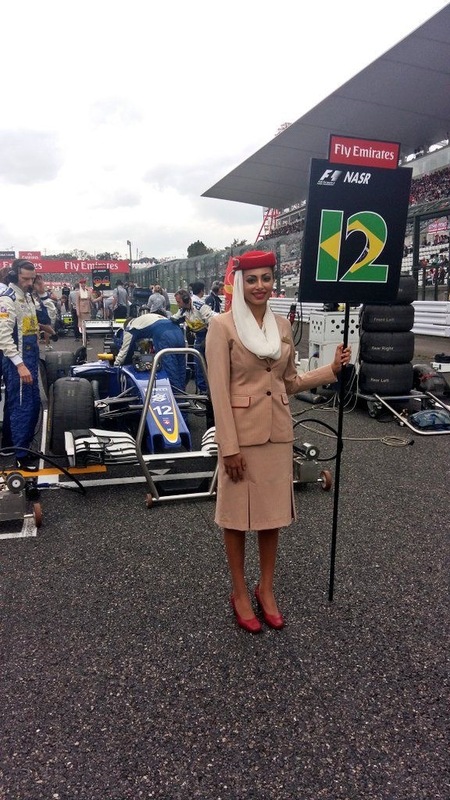 Grid girl at Formula One World Championship, Rd17, Japanese Grand Prix, Race, Suzuka, Japan, Sunday 9 October 2016. 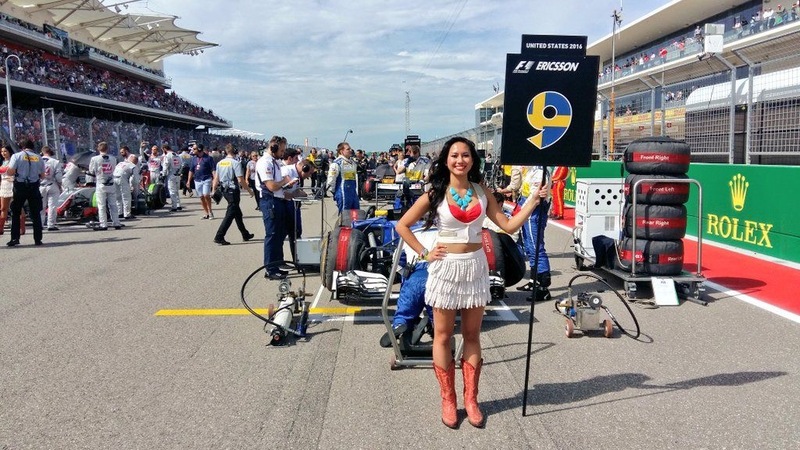 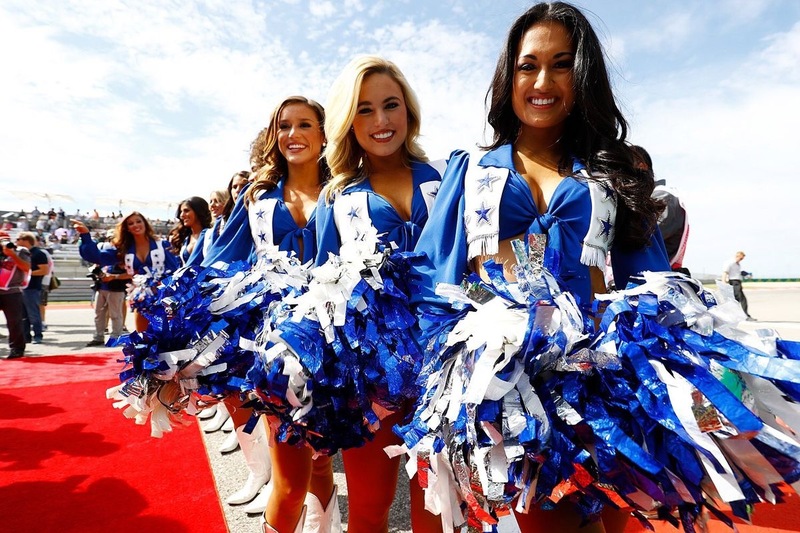 Grid girls at Formula One World Championship, Rd18, United States Grand Prix, Race, Circuit of the Americas, Austin, Texas, USA, Sunday 23 October 2016. 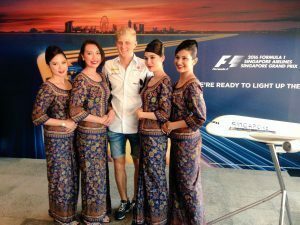 Other pictures / External Links.